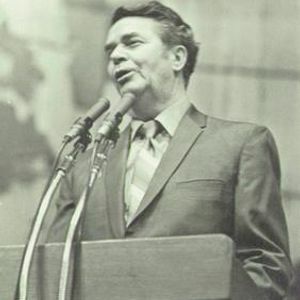 Dr. Bill Rice preaching at Tennessee Temple Schools in Chattanooga (1976). Dr. Bill Rice preaching at Tennessee Temple Schools and Highland Park Baptist Church in Chattanooga (1976). The Sermon is entitled: Following Jesus.